Shaku Shaku issa goal! Taylor Billz pon this one and it's a shaku shaku jam all the way. The much awaited tune has dropped and the dragon did not disappoint us on this one. 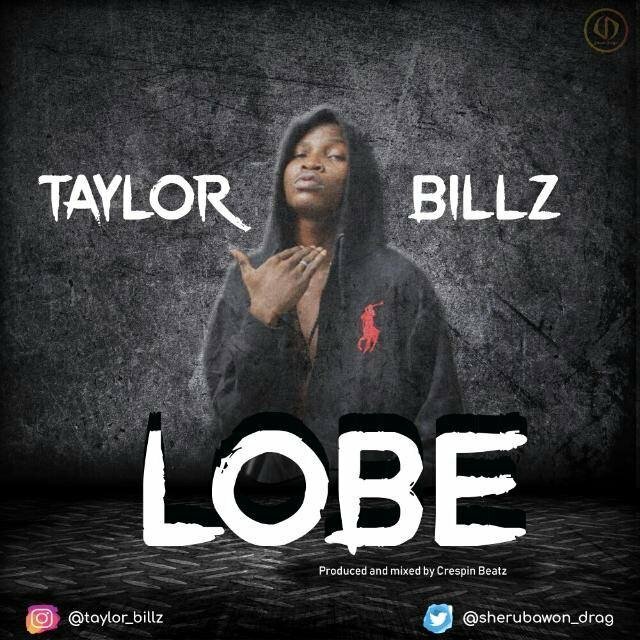 This Jam is titled "LOBE" and the lyrics are actually brain bursting! Warning.. Be careful when listening to this jam cos whatever happens you just have to lobe!